SQUEEZE PLAY: Top Five Tips to Consider Before Making The Move! Squeeze play can be a very effective strategic play in both cash games and MTTs that can bring you a lot of chips if implemented properly. 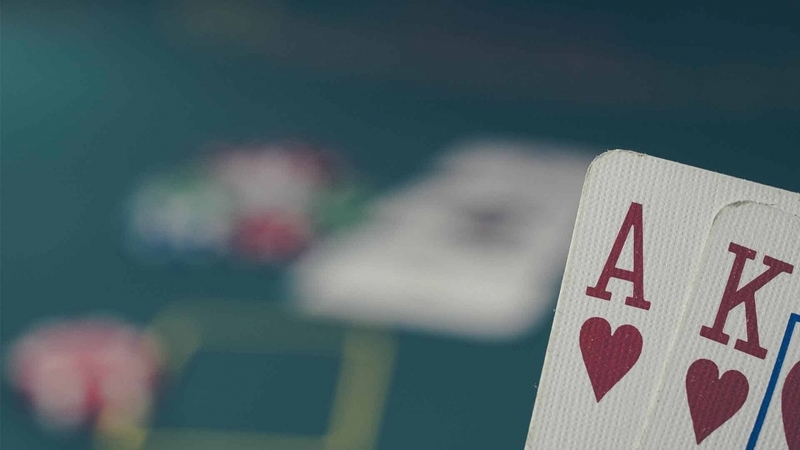 Although most players are familiar with this concept in Texas Holdem and even utilize it to some extent, this strategy can be a double-edged sword if you aren’t careful about picking your spots. In this article, we’ll look into five practical ways to improve the efficiency of your squeeze play accompanied by some examples and hand ranges to bring the point home. These tips should help you better understand the motivation behind the squeeze play (raising or shoving when there is already a raise and a call in front of you) and also recognize situations where such a play should be the most effective. The first thing you might want to consider if you’re looking to improve your squeeze play strategy is your sizing. Perhaps you feel like the strategy isn’t working for you and, if that’s the case, it might be because your sizing is off. Usually, you want to achieve one of two things by squeezing: you either want to get your opponents to fold or you want them to call if you have a big hand and are looking to extract value. Figuring out the perfect raise sizing can be a bit tricky as it will depend on your image and the type of players you are up against. Generally speaking, though, you should make your squeeze at least 4x the original open so that you don’t give players a great price to call, and you can go even bigger if you have few callers after original raise. Even if you do have a value hand like pocket Aces or pocket Kings, you don’t want to let anyone in for cheap because you will be playing OOP most of the time and squeezing from the blinds. However, you can adopt a bit smaller sizing when you are in a position to force your opponents to make mistakes and chase their draws. 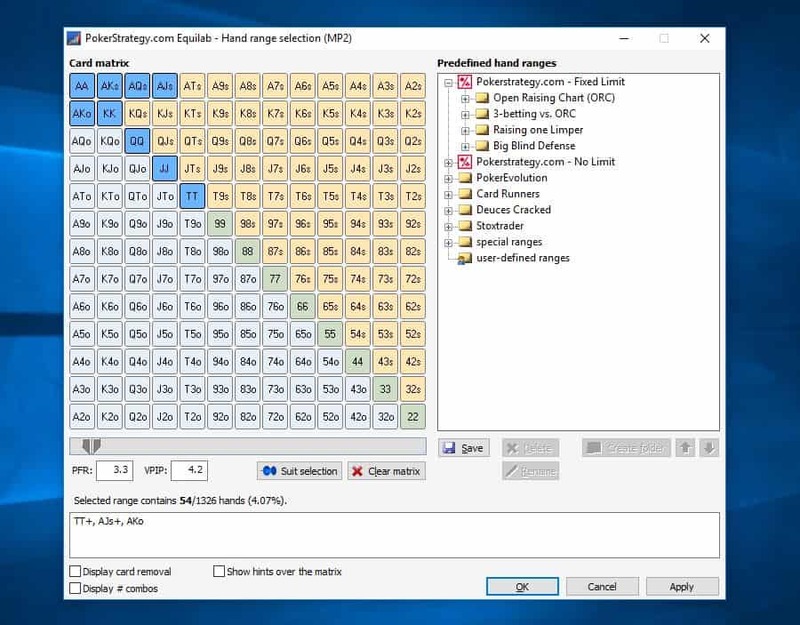 You also should keep in mind, that if you happen to be involved in a hand where you know that either player is an absolute calling station, you can go even bigger and make it 5-6x the original raise, so as you see the sizing depends on your opponents and position you are in, so pick it carefully. Apart from sizing, figuring out what hands represent good squeeze candidates is another segment some players seem to struggle with quite often. Again, this isn’t an exact science as it will depend a lot on the particular situation, but there are some general guidelines you can follow. First, there are your value hands. 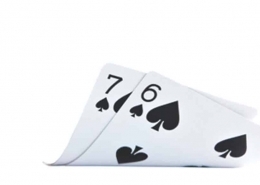 We’re talking about big pocket pairs and strong Aces (like Ace King and Ace Queen), where your motivation for squeezing is primarily to extract value. You expect to be ahead of the openers range a lot of the time, so these hands aren’t that difficult to figure out. Then, there are hands that represent good squeeze candidates as bluffs because they aren’t good enough to just flat call in position, but you don’t want just to fold them all of the time. These types of hands mostly include broadways that block the top part of your opponent’s range and few suited Ax. Although nothing is set in stone in poker, it is safe to say that factoring your position when constructing squeezing range is vital. The reason for this is quite simple – when you’re in position, you can afford to flat and see more flops, knowing you’ll have a positional advantage after the flop. 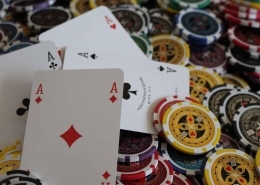 Therefore, calling some of your speculative hands that can flop huge draws or made hands and pocket pairs is fine, especially if you are on the button. That being said, you should not overdo it against tight early position opens and only call stronger suited connectors and middle pairs, because there are still few players to act who can squeeze you out of the pot if you start calling too light. 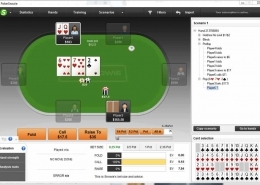 According to PokerSnowie, you should be squeezing a tight range from the BTN against EP opener and a caller. 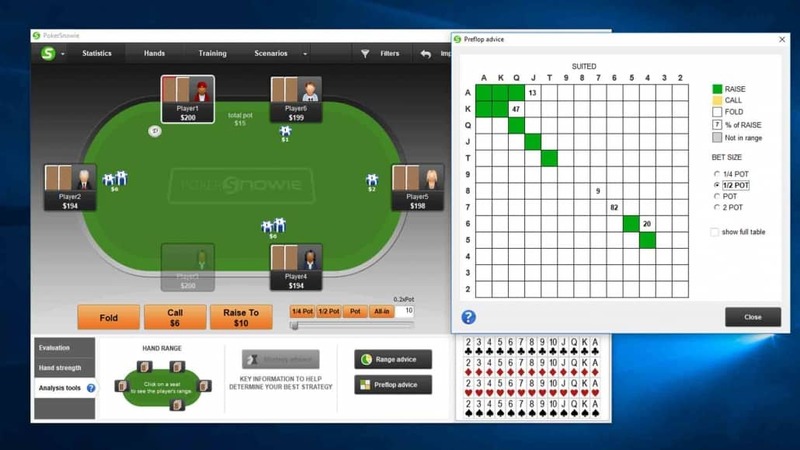 Get PokerSnowie FREE Trial and try it yourself! However, when playing out of the position, you’ll often prefer to squeeze a bit more to end the hand right then and there. If and when you do get called, you’ll at least have the initiative in the hand and will be able to take the pot down with a continuation bet quite frequently. Moreover, when you are squeezing from the blinds, you can add a few suited Aces as well. This way you will make your opponent fold better hands and have plenty of playability when get called. This is Snowie range for squeezing from SB in the same situation. Obviously, when things move to the Big Blind where you are closing the action, you can add many more hands in your calling range because you are getting great odds and are guaranteed to see the flop. When thinking about squeezing in poker tournaments, you should be very careful about your stack size and other opponents in the hand. Oftentimes, you can get yourself in a tricky spot against a player who hates folding and get to a dangerous flop in a bloated pot and out of the position. So, if your stack size is such that you’ll have less than a pot-sized bet behind on the flop if you get called, you should consider moving all in right then and there. Of course, there is an argument to be made for raising and just shoving any flop regardless of the texture against a preflop calling station, but this will definitely increase your variance. For example, if you have 20ish big blinds in your stack and there are 2.5x raise and a call in front of you, there is no need to get fancy (unless you have an absolute monster and think you can get away with it). Simply move in if you are going for a squeeze play and take your equity when you do get called before the flop. 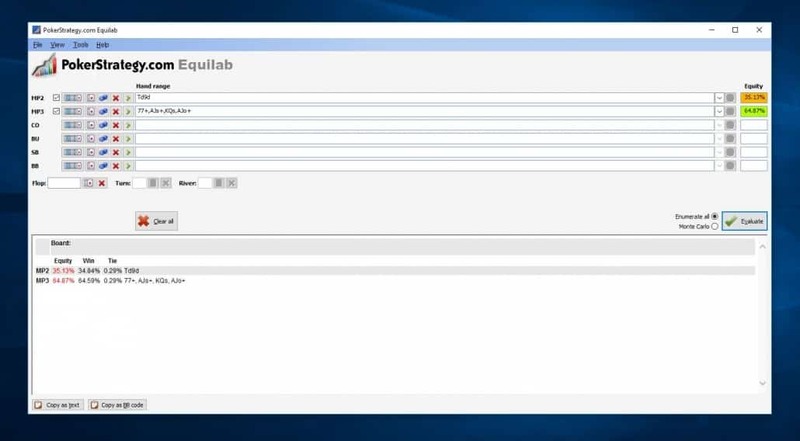 This way you’re also maximizing your fold equity, which is extremely important when you’re squeezing with non-premium hands because you will be adding a big chunk of chips to your stack if this move works. Frequently, players miss on a perfect squeeze play opportunity because they are afraid that the player, who’s been very active and opening many pots, is not going to fold a big part of his range. This isn’t the line of thinking you want to use. A hand like T-9 suited has 35% equity against a solid calling range of 77-, AJs+, KQs, AJo. So even when you do get called, you’ll still have a good chance to win the pot and add a lot of chips to your stack when everyone folds. More often than not, squeeze play will work like a charm against active players as they will have no other option than to let you take the pot. Also, one thing that many inexperienced players forget is that you’re never dead before the flop. Even if that worst scenario does happen and you run into a monster, you could still get lucky and win a huge pot, so don’t worry about it and go with your reads, not your fears! 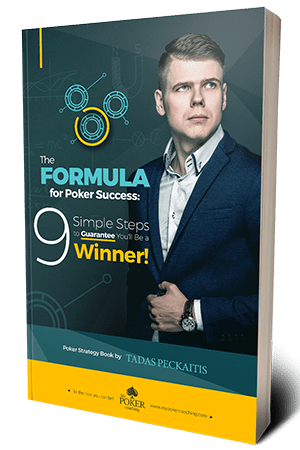 If you want to dig deeper into advanced poker strategy, learn more about squeezing and other vital concepts, you can always check out my complete training program “Poker Formula For Success” and make your life even easier at the tables! Crush The Baron Review + Poker Stats Tips! 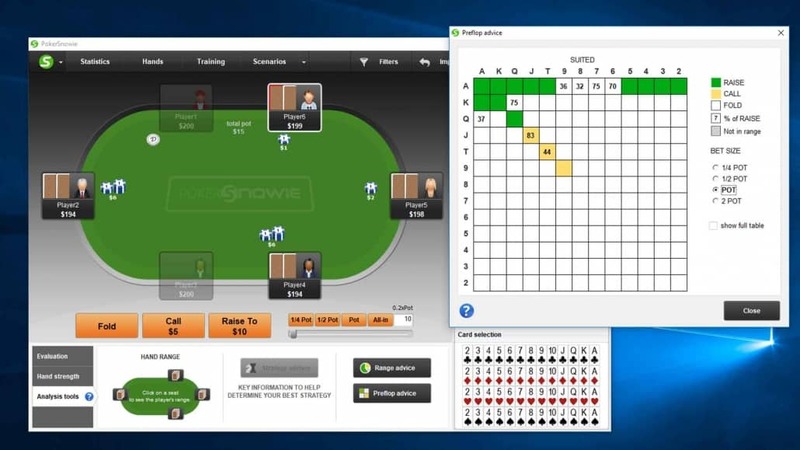 https://www.mypokercoaching.com/wp-content/uploads/2019/03/suited-connectors-tips-strategy.jpg 579 1030 Tadas Peckaitis Tadas Peckaitis2019-03-27 08:42:442019-04-19 19:18:56SUITED CONNECTORS: Tips For Your Strategy To Win The Most! The Biggest Poker Winnings in History Gambling on Professional Sports – Should It Be Taken Off?